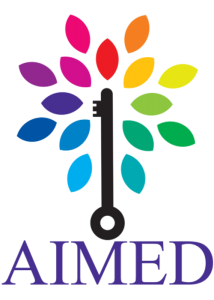 AIMED(Aachi Institute of Management & Entrepreneurial Development) aims to become the best resource center for creation of effective entrepreneurs and result-oriented managers by setting up multi-location facilities by 2020. Mrs. Shiny Cinderella is the first daughter-in-law, of Aachi family, an Engineering graduate from a renowned Karunya University, developed a great passion for designing and fashion, which lead her to setup this boutique.She has her own label of clothes called ‘Diadem’. 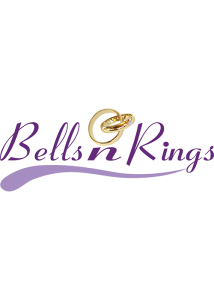 She manufactures both Kid’s party wear and wedding gowns. 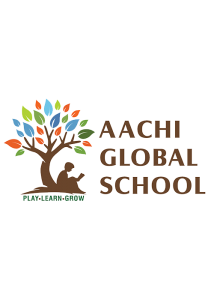 Aachi Global School curriculum, an international baccalaurate affiliated initiative of the Aachi group believes in teaching children to love learning. We strongly believe that for Aachi to sustain the success it has had, there need to be continuous R&D to develop new products to cater to the changing market trends. 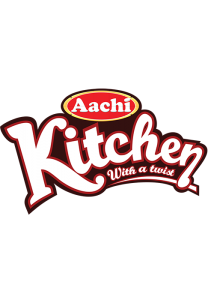 Aachi Kitchen is a ‘Quick Serve Restaurant’ concept, brought to you by the reputed Aachi Group of Companies.Aachi Kitchen serves up tasty and trendy treats that are palatable and enjoyable by the discerning and taste-seeking consumers.